I am selling my house in the next year or two and want to make some improvement before I sell it. 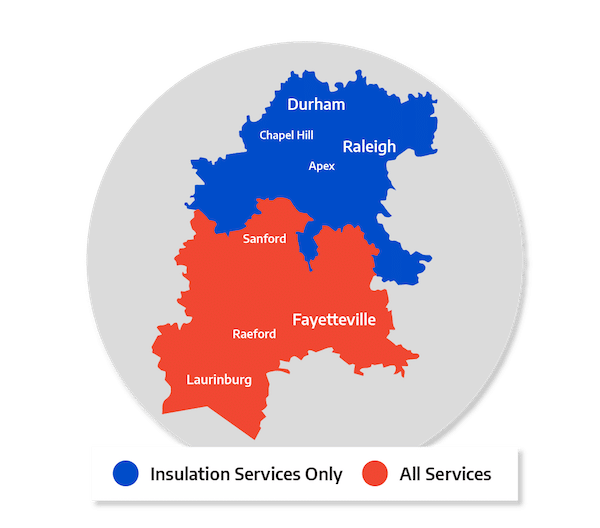 I am interested in getting a quote on blown in insulation for my attic as well as crawlspace. I would also like to replace my HVAC systems. I have two units (upstairs and downstairs) that are about 18 years old.